I went back to Deià the other day to take a friend from England to Robert Graves’ house, Ca n’Alluny, which was converted into a museum a few years ago. I had been there a few times before, with other friends, and I find that every time the visit is a great source of inspiration. Robert Graves had come to Mallorca and the village of Deià with fellow poet, American Laura Riding, in October 1929, having just separated from his first wife, Nancy Nicholson. In 1932, Graves and Riding built a house in Deià. Graves could now establish himself as a full-time writer for the first time in his life. For his simple lifestyle, he was soon labeled as the 20th century’s first Robinson Crusoe poet. With the hostilities of the Spanish Civil War in 1936, however, Robert and Laura were obliged to abandon Mallorca and move back to London after only seven years. With Europe in ruins and his beloved son David just reported dead in Burma, and with a severe dissatisfaction with England, Graves returned to Mallorca and Deià again in 1946, this time with his second wife, Beryl Hodge. He resided there until his death in 1985. 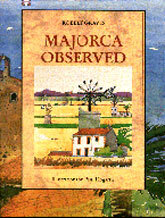 I had recently read Robert Graves’ Majorca Observed, lavishly illustrated with drawings by Paul Hogarth. If you have not read this love letter to Mallorca, you must. In this book, Graves gives an account of Why I live in Majorca, written in 1953, reporting in an endearing way about life on the island and in particular in Deià, during the late Forties and early Fifties. The book is out of print, as far as I know and you can certainly not buy it at La Casa de Robert Graves. Some copies are available on the Internet, though. A Spanish soft-bound edition was published in English and should still be available from Editorial Olañeta. 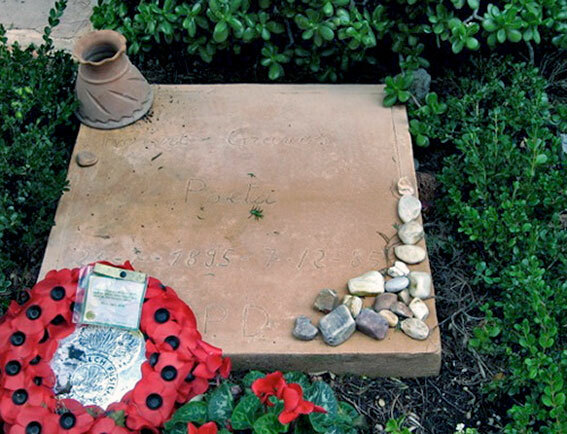 Should you want to visit the house of Robert Graves, don’t forget to walk up to the parish church and the cemetery. There you will find the author’s grave (photo above), assuming you have the time and patience to look for it. Admission to Ca n’Alluny has now gone up to 7 €; Opening hours are unchanged during the Summer (Monday to Friday, 10h00 to 17h00, Saturday, 10h00 to 15h00, Sundays closed). For slightly shorter hours during the off-season, please consult the website. 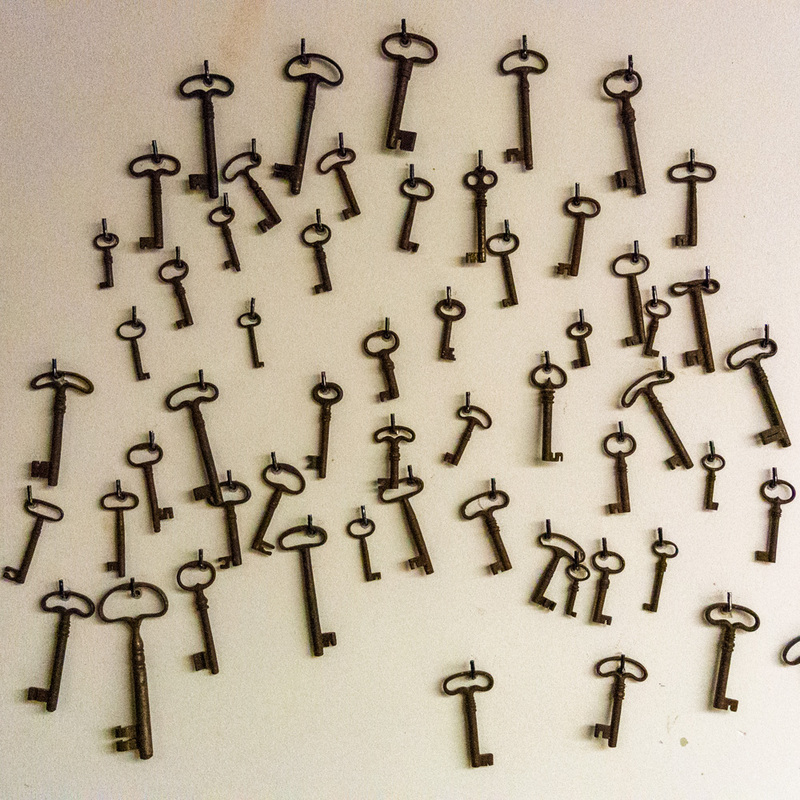 The photo was chosen from my archive. It was taken in Deià, Mallorca, Baleares, Spain. The date: November 7th, 2005. The time was 17:15:18. Robert Graves – alas, a familiar name! I remember reading “The White Goddess” years ago, and I had forgotten about it. You are in my father’s neighborhood this time too. I love your blog!